Be sure to have your water tested prior to the tech talk so YOUR water chemistry questions can be specifically addressed. Ready for a little competition? Collecting entries for the next PALE Project! Complete the online entry form. ALL entries must be completed by Monday, April 1st. Contact a board member (info@palebrewers.com) to coordinate delivery of entry. Entries to be judged just prior to the April 2019 PALE Meeting at Werk Force, winners announced that night. $5 per beer per entry. Each entry requires one 12 oz. bottle, clearly labeled with entrant’s name and corresponding BJCP category from the 2015 guidelines. 2015 style guidelines – BJCP Entrants will receive at least 2 completed BJCP scoring sheets per entry and a chance at winning a gift card for the highest scoring sheet(s), depending on the number of entries. If you are willing to help judge or have questions, please touch base with Dennis at drdale531@gmail.com. Not interested in bringing a chili, but want to come anyway? 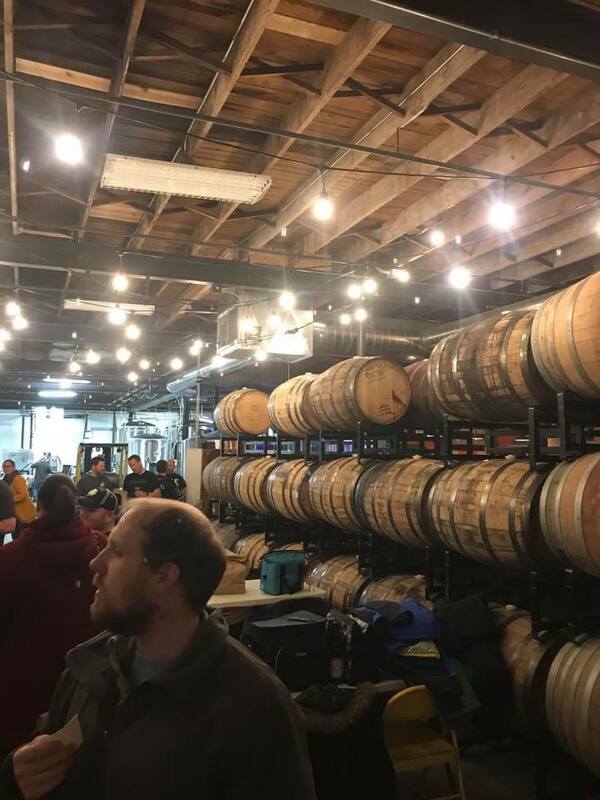 Everyone attending, even if you are participating in the Chili Cook-off and Homebrew Pairing, will donate at least $10.00 to attend this event. All proceeds will be donated to Naperville Responds to Veterans. Last year we raised $110. Let’s increase that amount this year! Posted in Events, News, PALE Project, Training. 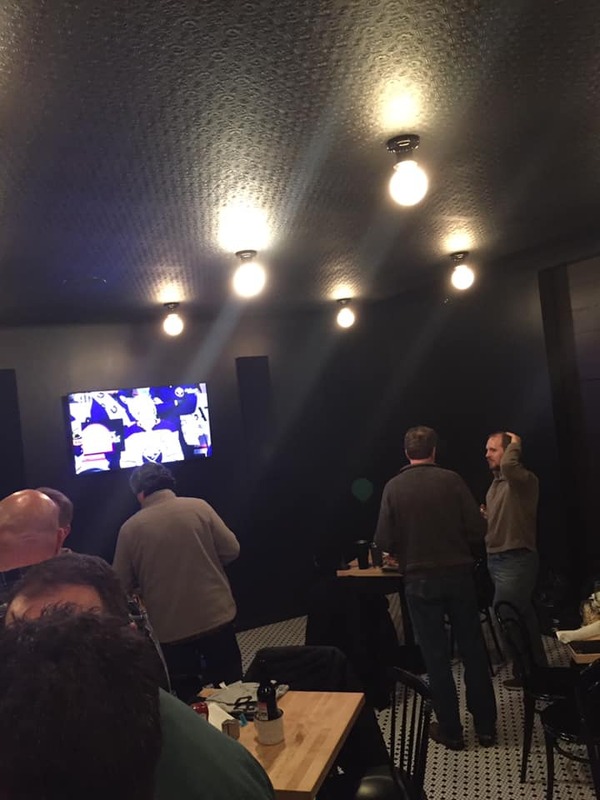 Another good turnout at Mygrain Brewing with head brewer Dan. Thanks for all that came out for the night. 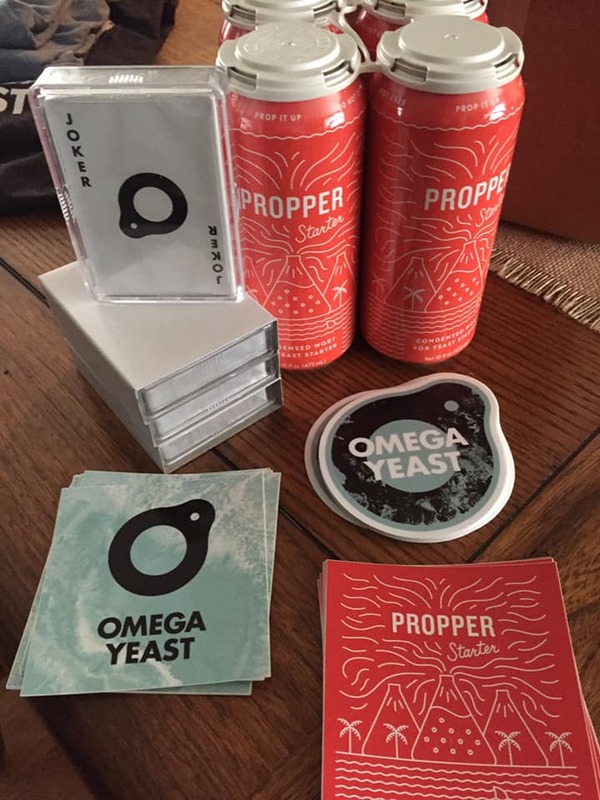 Some great raffle items from our friends at Omega Yeast! Posted in Meeting Agendas & Minutes, Meeting Minutes, News. 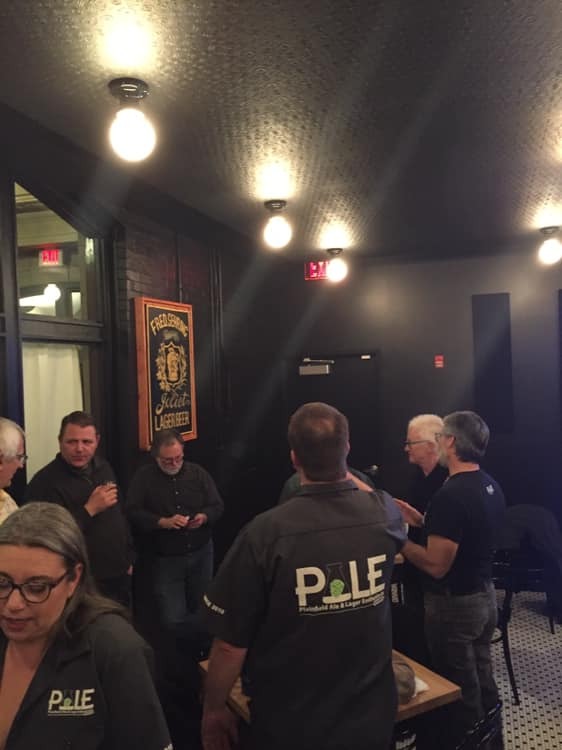 Absolutely a wonderful turn out of PALE at least 50 members showed up – shared some great beers with great ppl. Werk Force will be our main home – now and into the future, with several meetings taking place at other venues. Brulosophy was on hand doing one of their triangle experiments. Get your entries ready for next months April Club Contest. Water Tech Talk – coming up March 23rd at Hopvine. 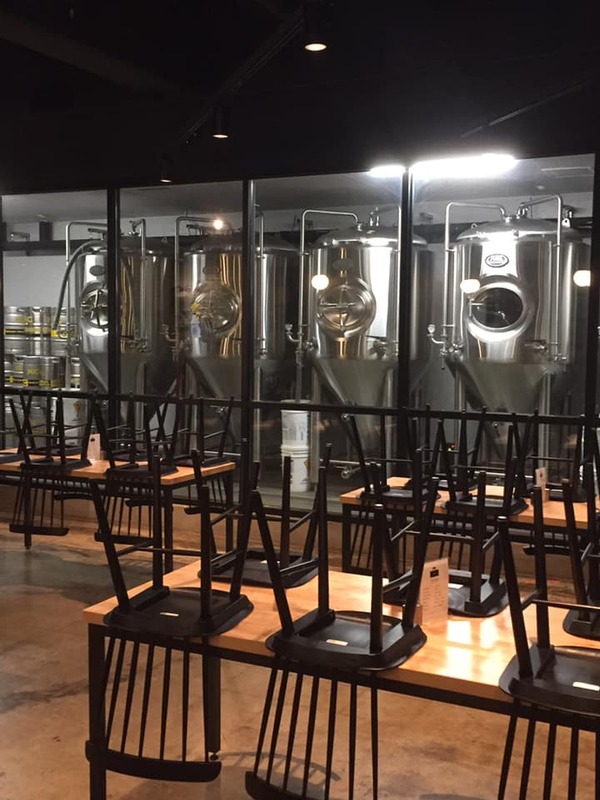 4/4/2019 – Werk Force Brewing Co.
5/2/2019 – Werk Force Brewing Co.
6/6/2019 – Werk Force Brewing Co.
7/11/2019 – Hopvine Brewing Co.
8/1/2019 – Werk Force Brewing Co.
9/5/2019 – Werk Force Brewing Co.
10/3/2019 – Werk Force Brewing Co.
11/7/2019 – Werk Force Brewing Co.